Jands have created a console designed specifically for LED fixtures. 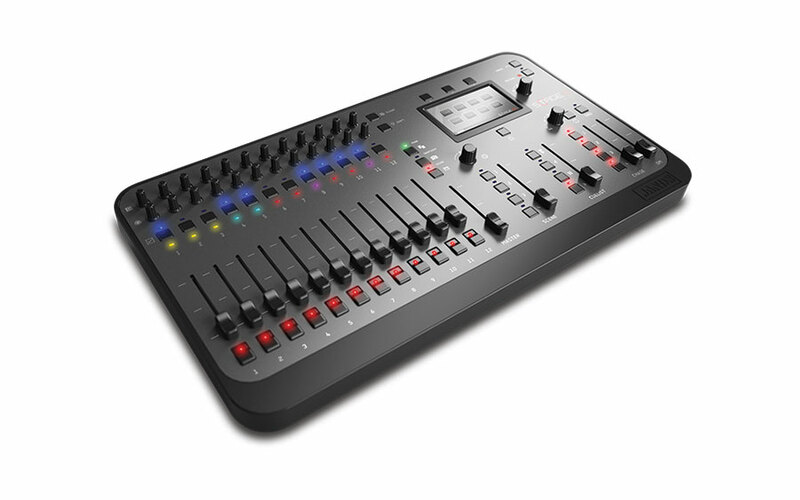 The Stage CL provides twelve direct fixture control channels, powerful yet simple storing and a touch-screen interface, all packaged in compact and elegant chassis you can carry in one hand. Designed with smaller venues and operators in mind, the Stage CL is ideal for rental applications, audio-visual suppliers, clubs and other venues, karaoke bars, retail spaces and houses of worship. As well as providing the features to get the most out of what LED lights offer, the Stage CL is designed for the novice user. To give this freedom, each of the Stage CL’s twelve fixture channels has a Saturation encoder and a Hue encoder that you can adjust to set the colour you want—as you turn the dials, a mimic LED on the channel shows the colour you’re creating. If you need to speed things up you can group any number of channels together and use just one set of controls to set the colour for all of them.